Beating more than 40 teams from universities with strengths in information technology training, two teams of LHU took first and second places at the Southern Digital Race competition, season 2018-2019. The competition took place on January 12 and 13 at the VNUHCM - University of Technology, attracting the great participation of lecturers and students. This year, LHU had 7 teams participating in the competition. 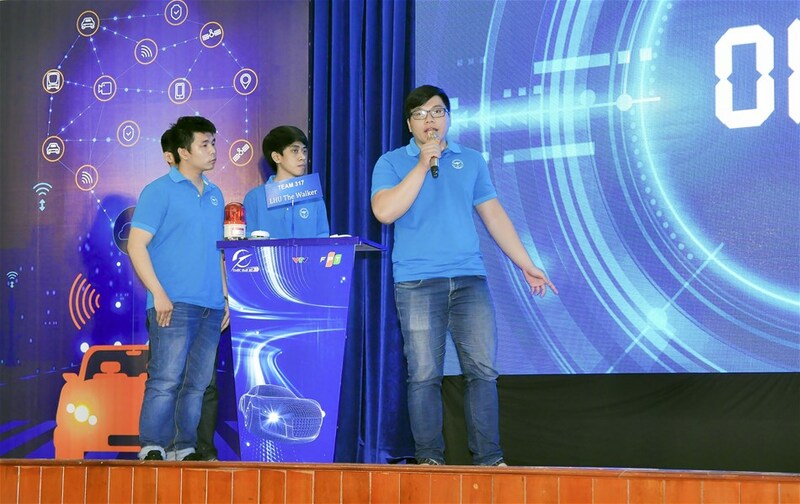 At the Southern Digital Race competition, LHU competed with representatives from Ho Chi Minh City University of Technology and Education, Ton Duc Thang University, VNUHCM - University of Information Technology, VNUHCM - University of Viet Duc and Ho Chi Minh City University of Technology. The Digital Race 2018-2019 was jointly held by FPT Corporation and the Vietnam Television (VTV). 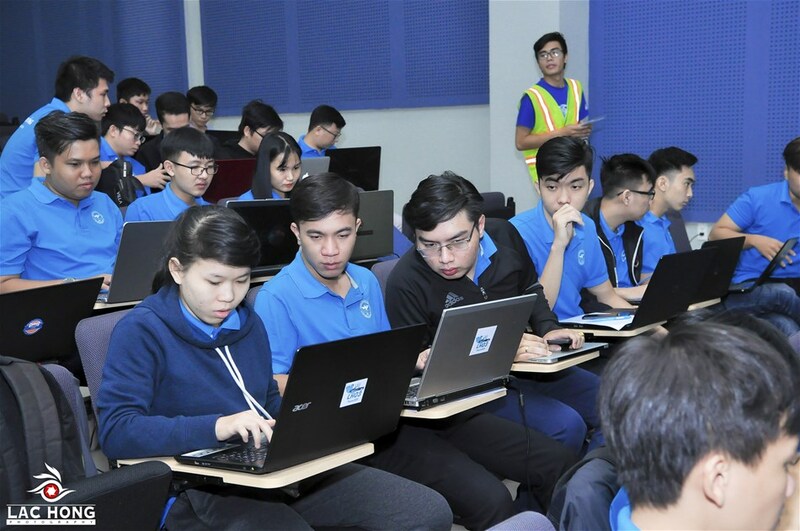 This was the third time FPT Group held the competition with the aim to boost research on automatic technology in Vietnam in accordance with Industry 4.0. This contest helps Vietnamese students learn new knowledge of technology and opportunities to join in self-propelled car technology. Overcoming three thrilling rounds at the Southern Digital Race final competition, two teams - LHU walkers 317 and LHU Speed 323 defeated more than 40 strong opponents and took first and second places. These team were also donated two model cars to prepare for the semi-final round which will happen in March. The Organization Board will select the 6 best teams from all universities in the nation and in the Asian region for the final which will be held from April 20 to May 25, 2019. The 4 best teams will be trained and then interned with the minimum salary of VND5 million per month and together solve the latest technology problems at the Technology Department of FPT Group.